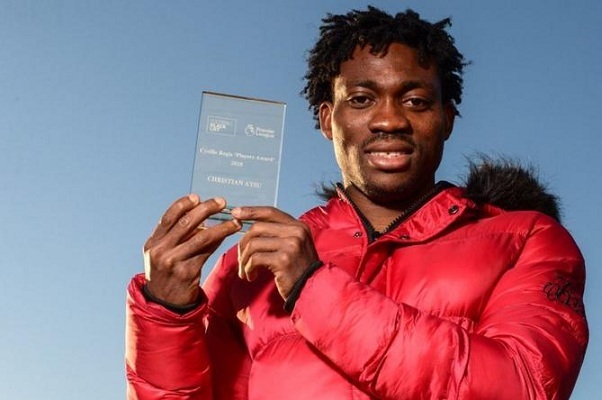 Ghanaian professional footballer, Christian Atsu has received major recognition for his philanthropic works in the form of the Cyril Regis Player Award for 2019. The Cyril Regis Player Award is given in honour of former England forward Cyril Regis who died last year. Regis was well known for setting out foundations across England to help the less privileged. The Black Stars winger has been involved in several charity works to help humanity, having taken up the role as ambassador of Arms Around the Child Charity. Atsu who grew up from an underprivileged home is keen on helping the poor and children with fewer opportunities in life. As the ambassador of Arms Around the Child Charity, the Ghana international has led a lot of charity works to put smiles on the faces of a lot of people both home and abroad. His effort in supporting people indeed has been rewarded with the reception of the Cyril Regis Player Award for 2019. 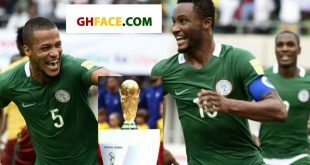 The Newcastle United winger is currently in Ghana for the Africa Cup of Nations qualifier between Ghana and Kenya as well as the international friendly against Mauritania. Next Who Is The Richest Man To Ever Live: Is It King Solomon Or Musa Mansa Of Mali?